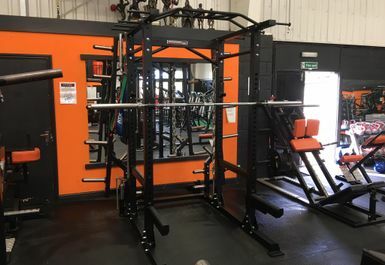 Bodyflex has a big bright open plan space, with a highly impressive range of equipment for every type of gym user from amateur to professional gym goers Bodyflex have something for your every need. 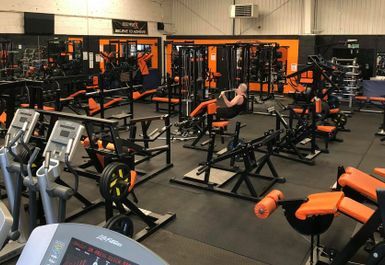 Bodyflex has a great and friendly atmosphere, staff are always on standby to assist you with any questions or any help you need with your fitness goals, plans or simple things like how to use certain pieces of equipment. 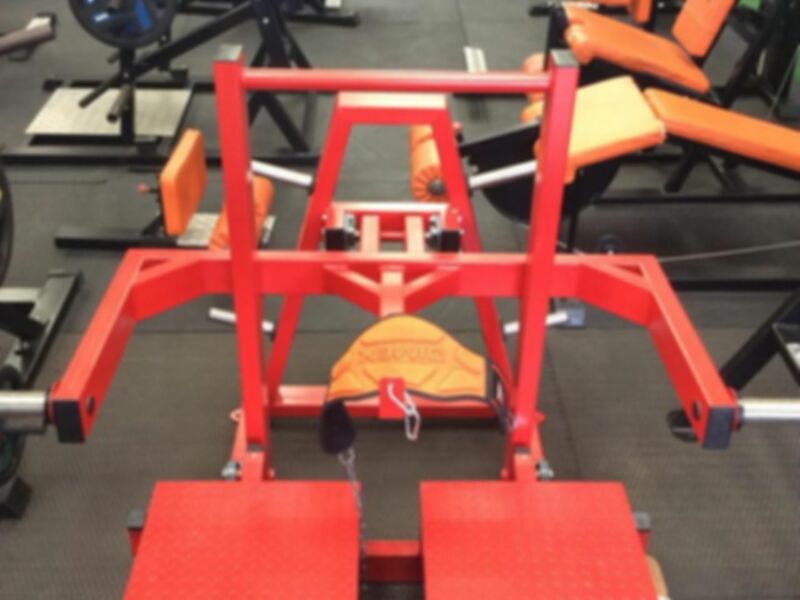 Bodyflex have a wide range of apparatus including; racks, free weights, adjustable and flexible benches. 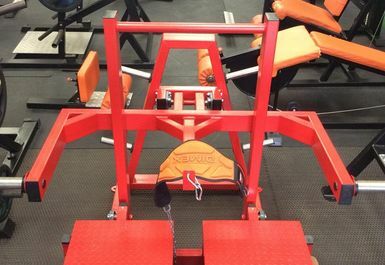 Additionally, for those just trying to lose weight there is a large range of cardio vascular equipment. 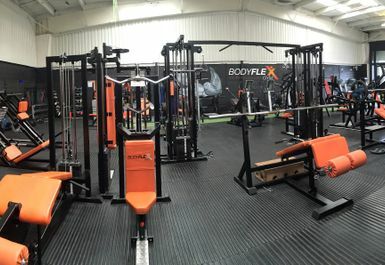 Bodyflex HU17 is located just off the A1174, the A164 is just 1.4 miles which is only a seven-minute drive. 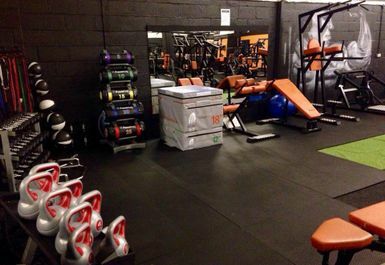 Alternatively, the gym is also only 1.1 miles from Beverley train station which is just a twenty-minute walk. 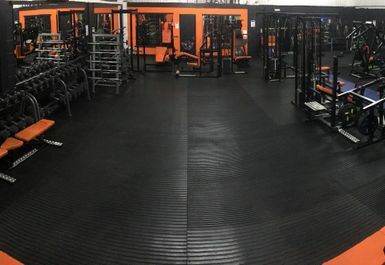 Get your pass today and start or continue your fitness journey!